Look at what I got in my mailbox today! 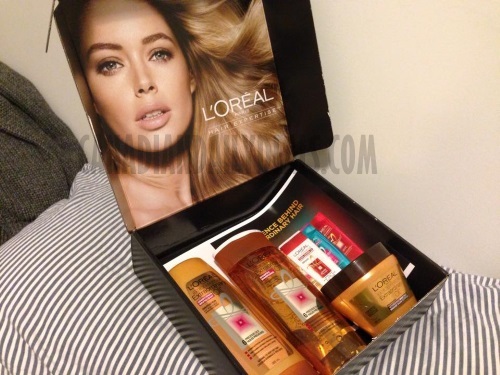 The latest Influenster Voxbox came with Loreal haircare products! I got a shampoo, conditioner and nourishing mask balm in the Extraodinary Oil range for normal-very dry hair. These products are full sized, which is great. I am excited to try them! What did you get in your mailbox today? Please share on our Facebook Page.